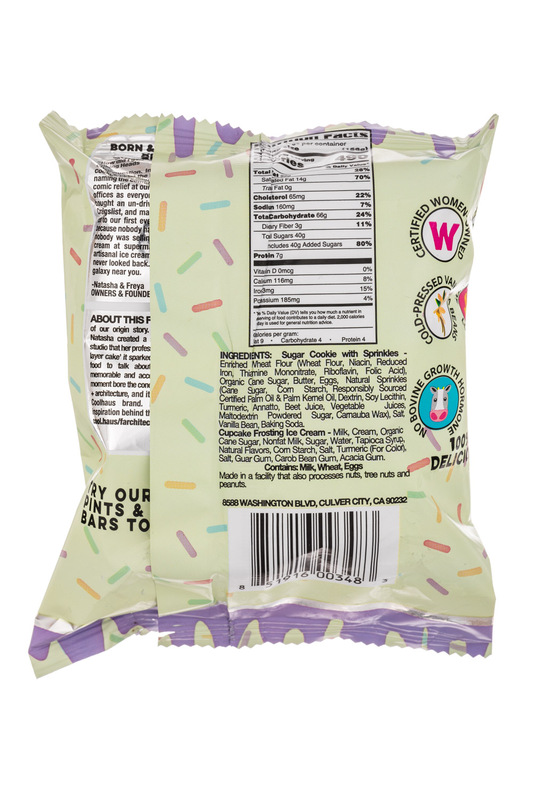 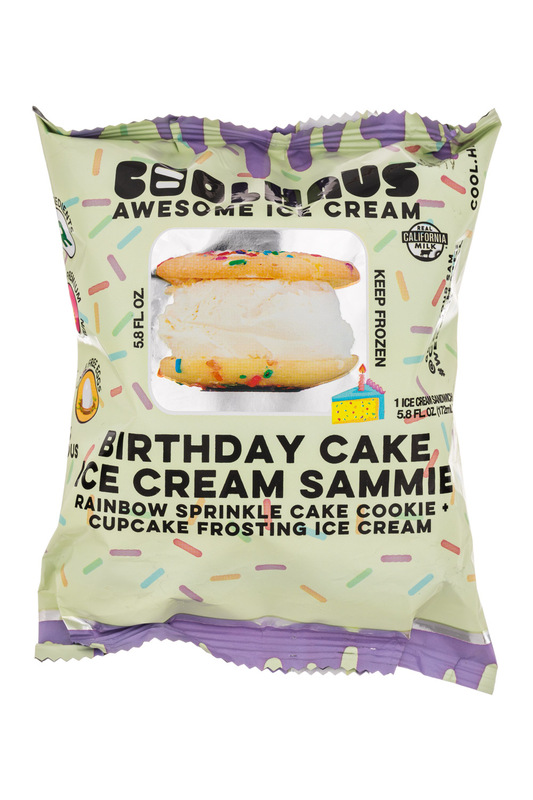 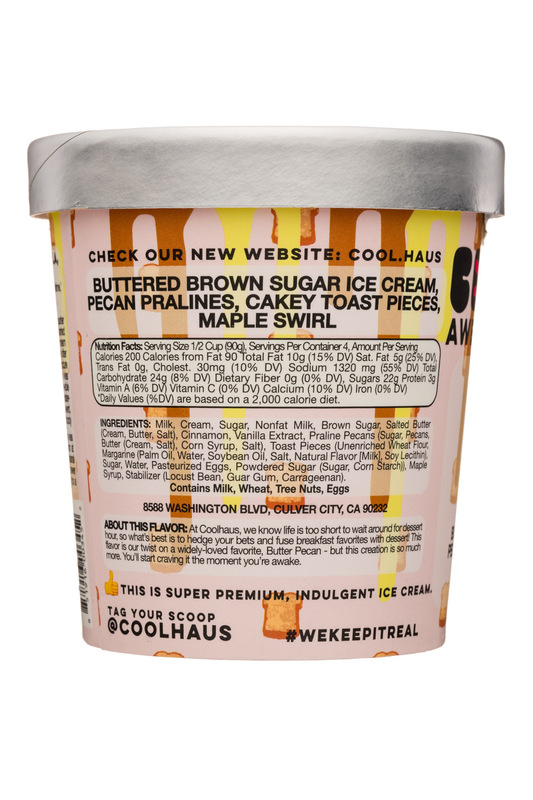 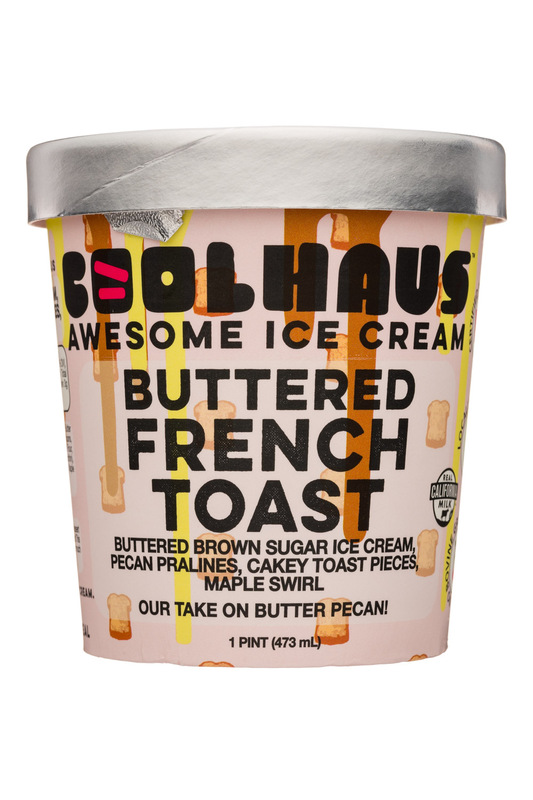 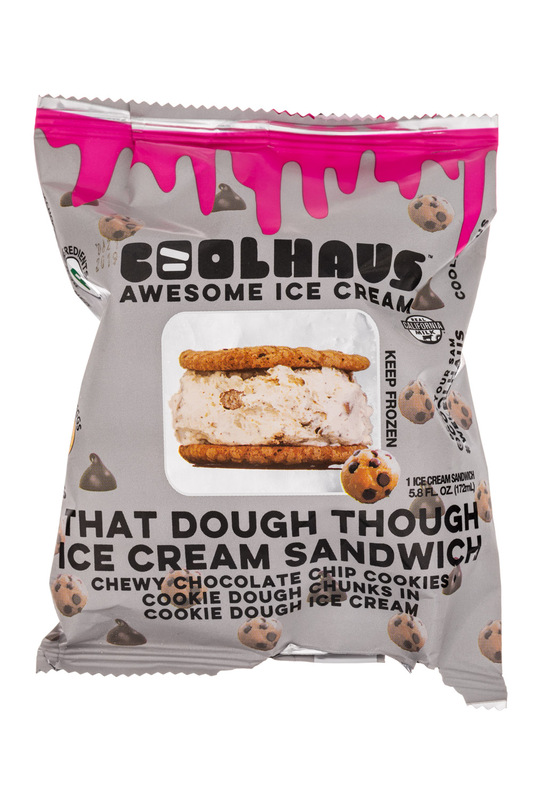 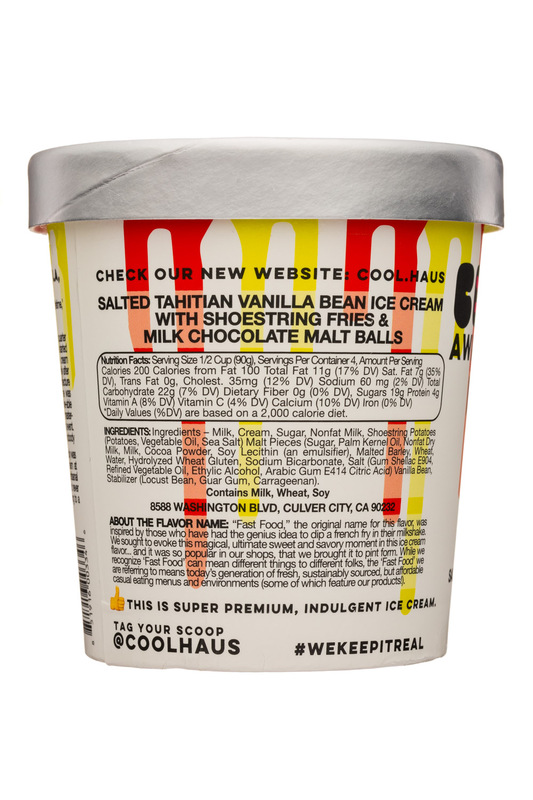 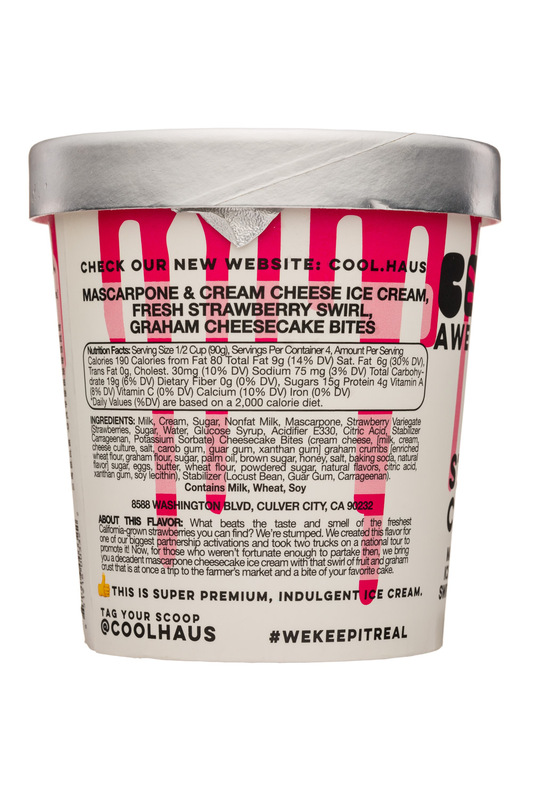 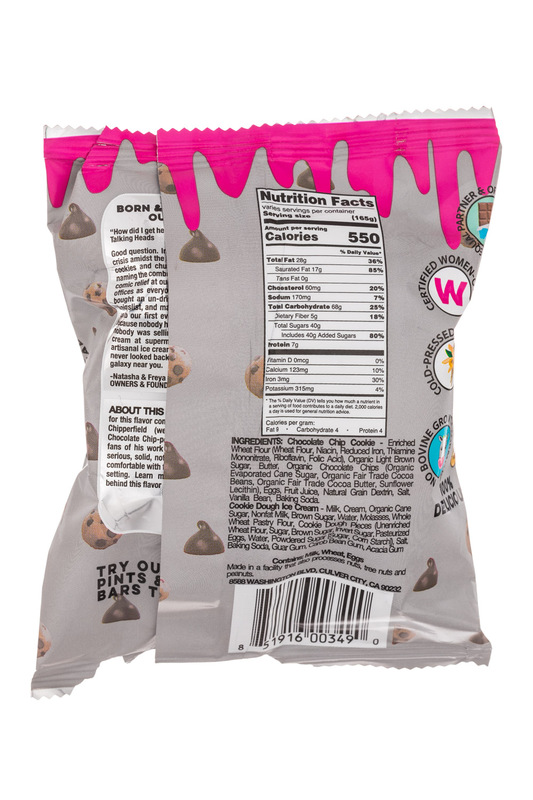 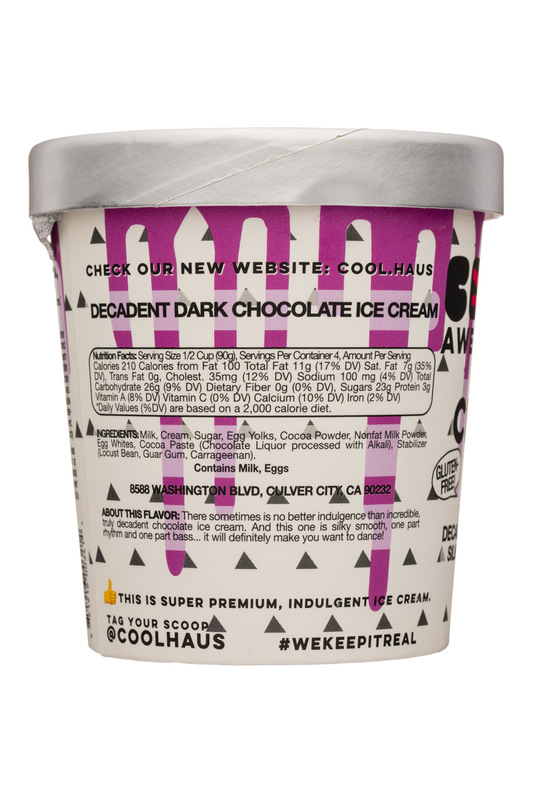 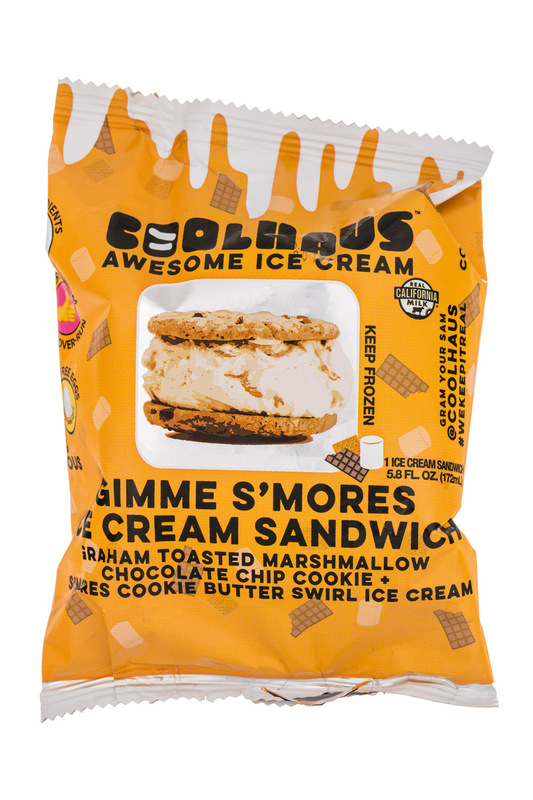 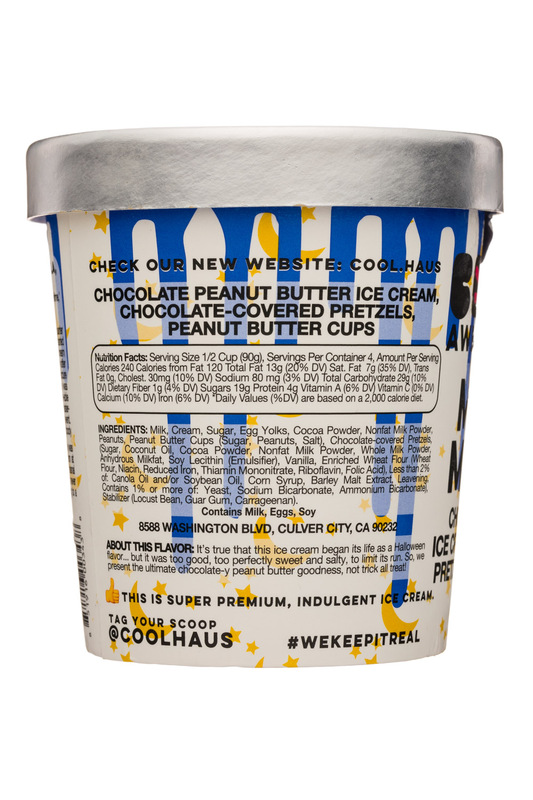 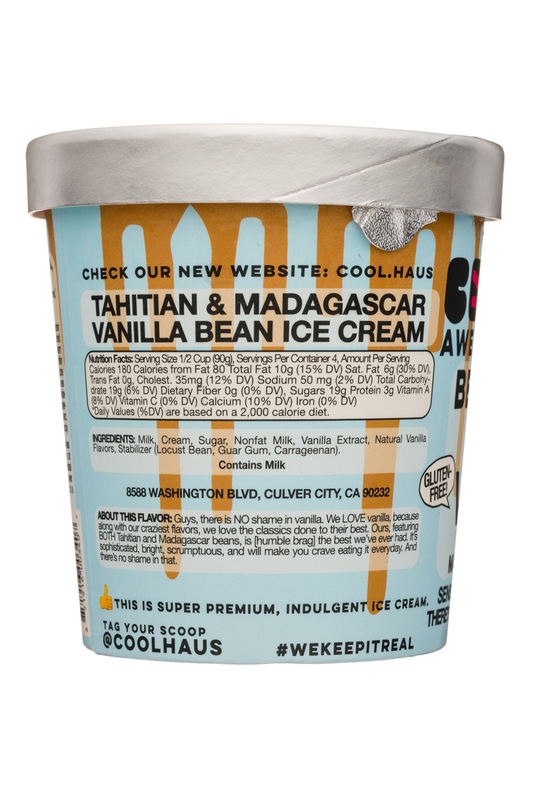 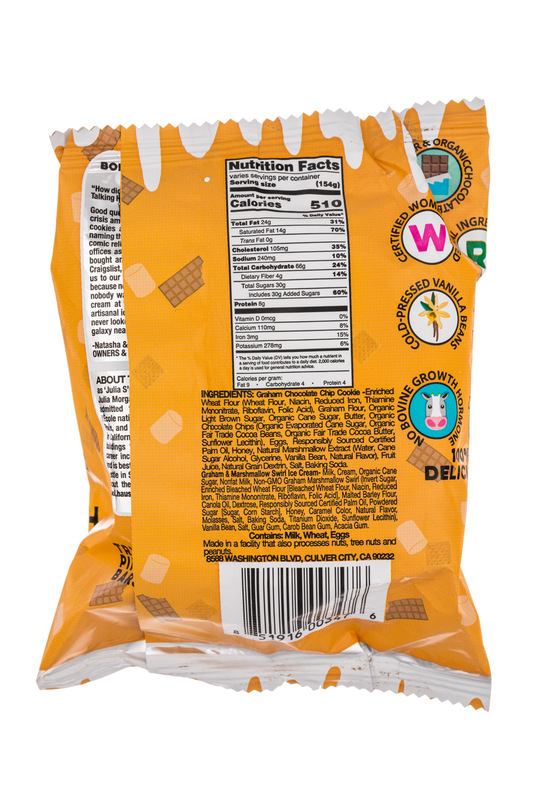 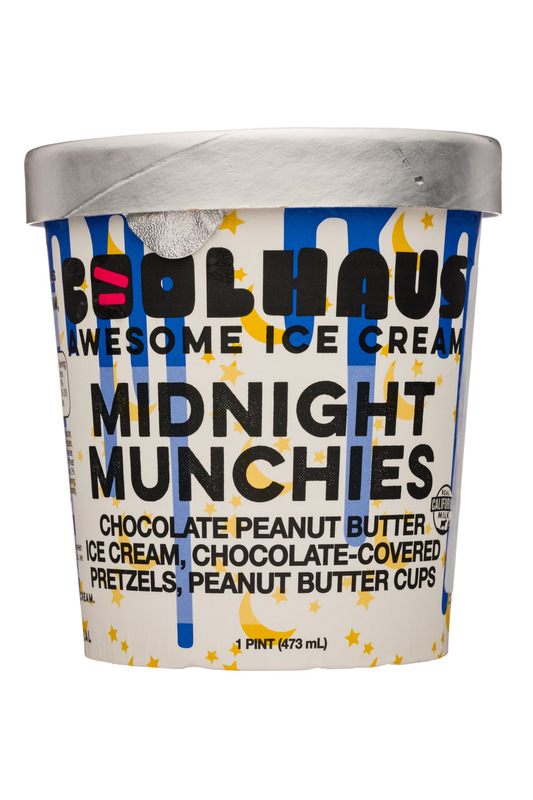 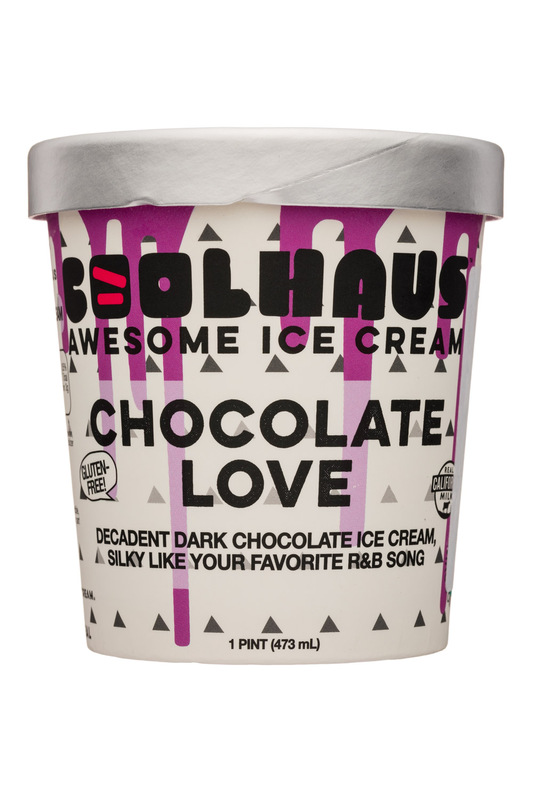 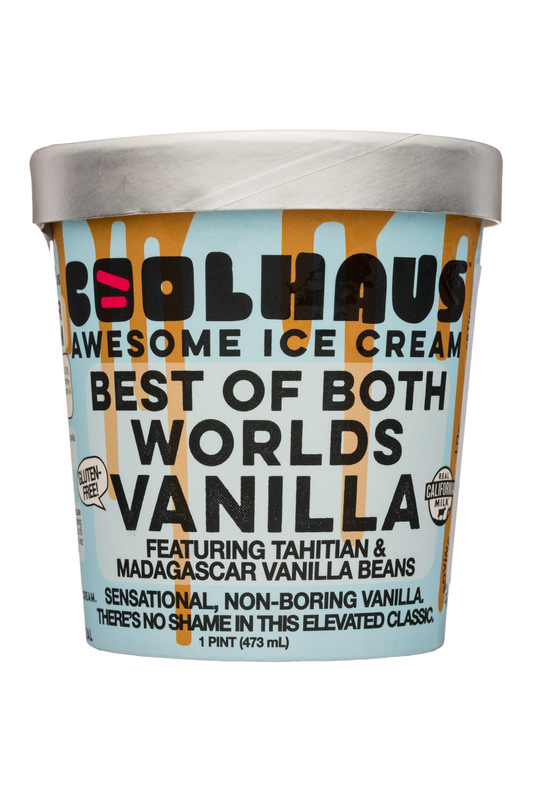 Coolhaus, the leading women-founded and led ice cream brand known for creating premium cookie sandwiches, pints and bars, announced this week the launch of its dairy-free line. 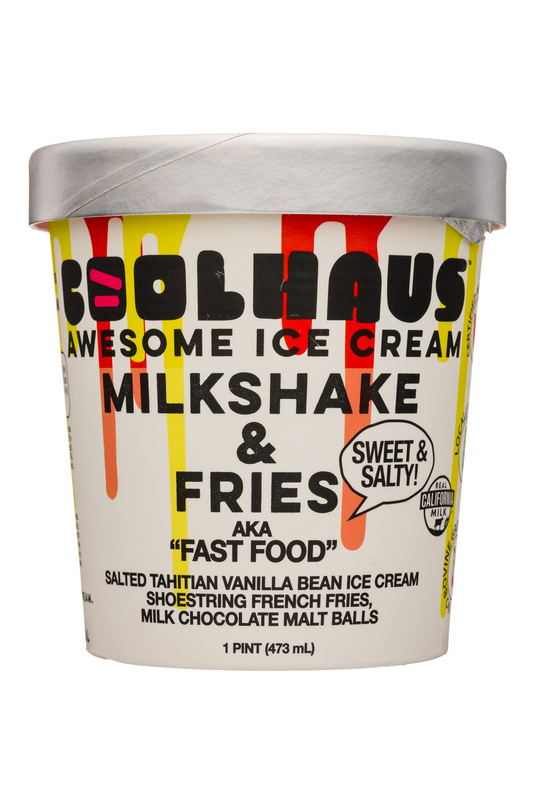 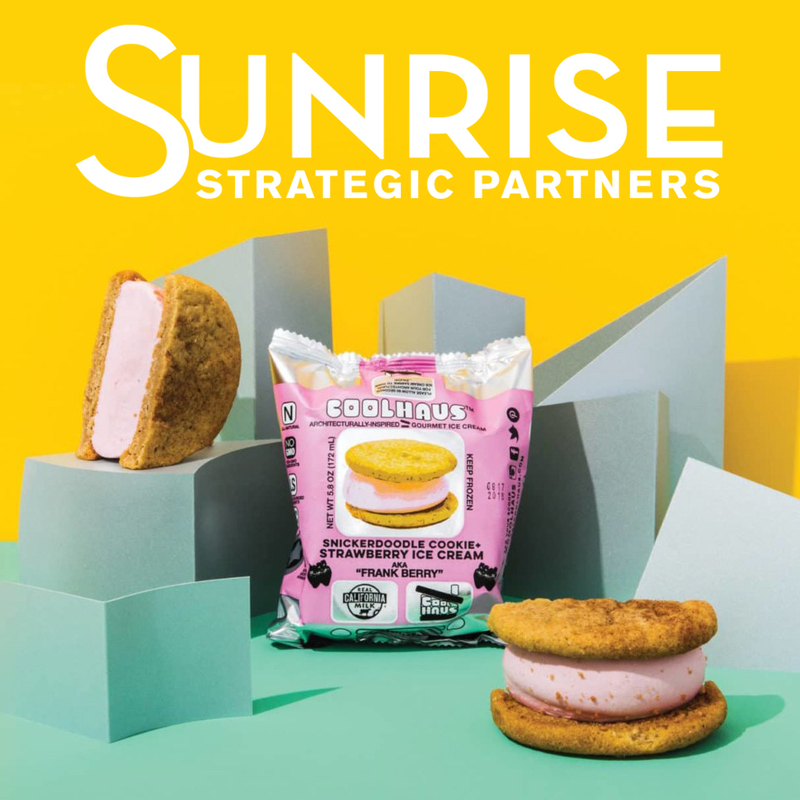 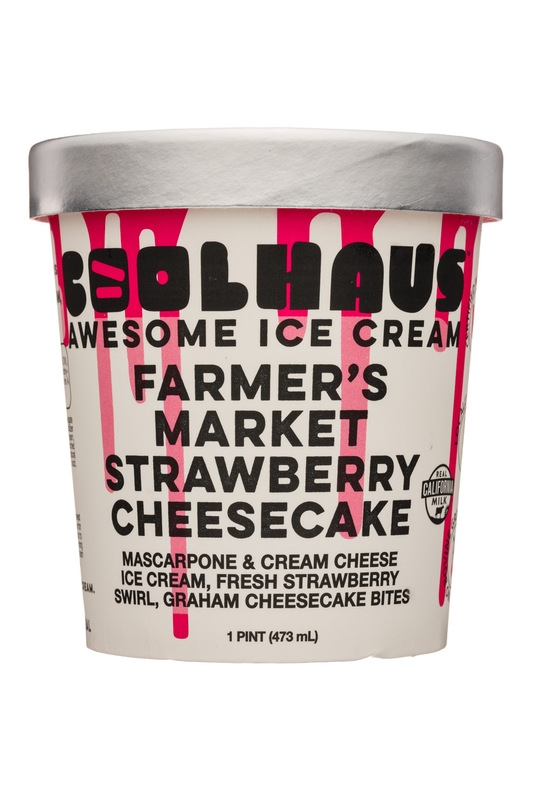 Investment firm Sunrise Strategic Partners announced today an investment in ice cream producer Coolhaus. 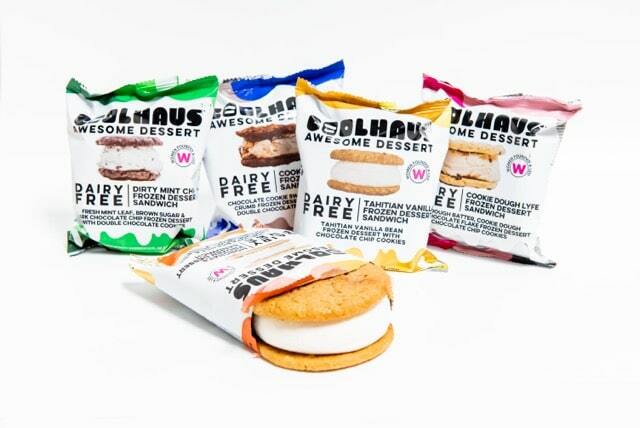 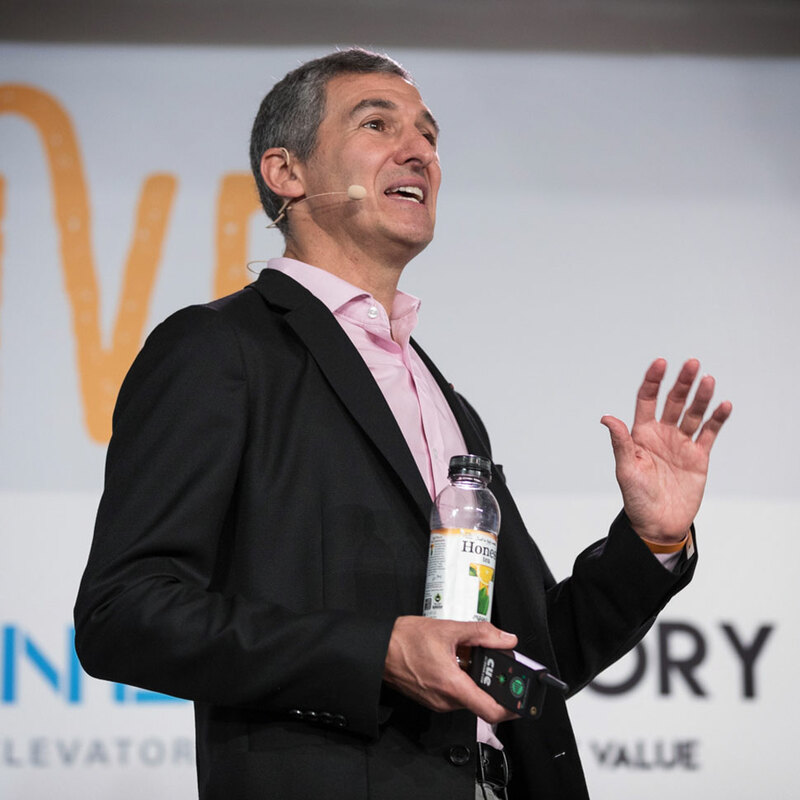 The company plans to release a plant-based product in the near future.